Supplier and installer of durable glass for shop fronts. 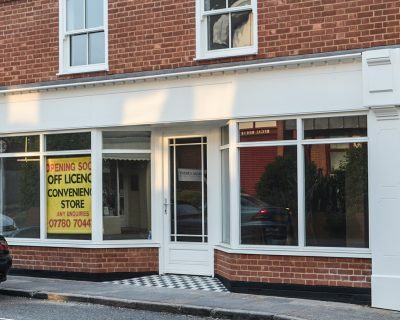 A shop front is usually the first point of contact with one of your customers, making it one of the most important elements to your business. Footfall increases when a business’s premises is presented properly, and impeccable presentation reassures customers that you care about them and their custom. Our shop window replacement and new shop glass is only ever supplied and fitted by one our expert craftsmen. All our shop glass complies with building regulations and is available in any sized glazing for commercial premises. All our shop front glass windows are durable, long lasting and expertly installed by one of our experienced shop front glazing installers. Our specialist glazing team have remained committed to installing shop front glass across Surrey since our establishment back in 1972. We know your shop front is one of the most important factors of your business, which is why we take great pride in your shop glass replacement and repair your shop front glass as efficiently as possible. 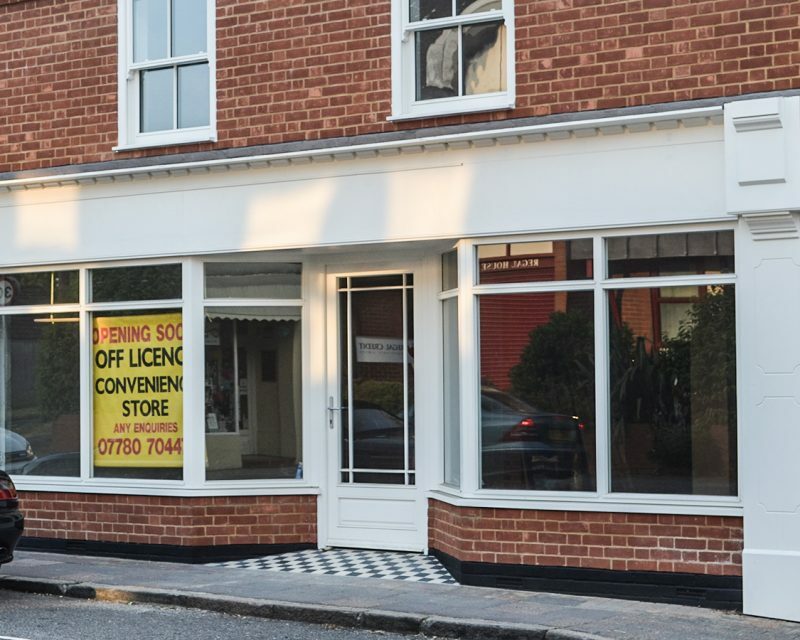 Promising excellent thermal efficiency and energy efficiency ratings, our double and triple glazed shop front units will help keep your business’ energy costs to a minimum. 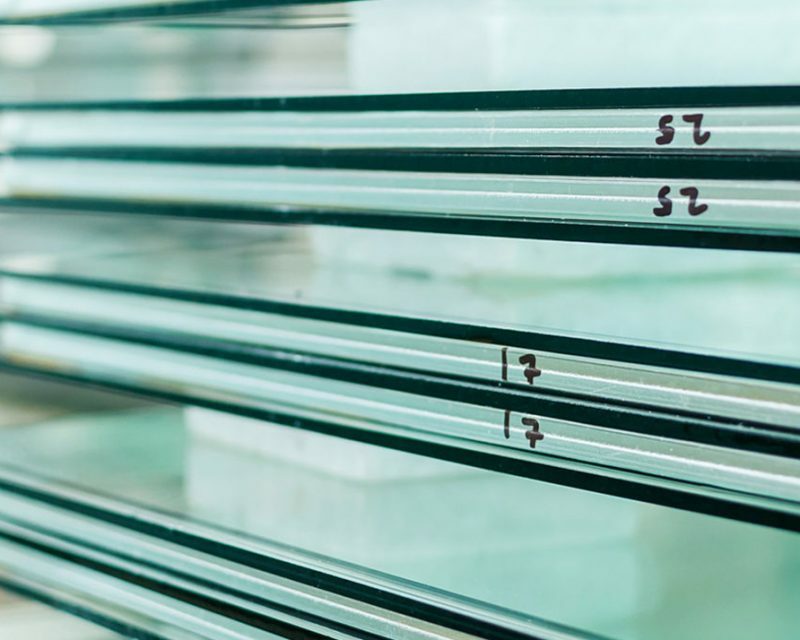 With a dedicated team of glass experts on hand, we’ll help you find the best solution to fit both your needs and budget, without compromising on energy efficiency. 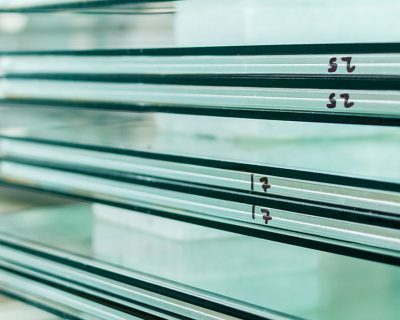 We take the time to source and install the highest quality glass and glazing products to ensure you receive shop front glass that is built to last. Our shop front glass, sourced from our local glass cutting shop, performs outstandingly against the elements and guarantees excellent security; giving you total peace of mind. 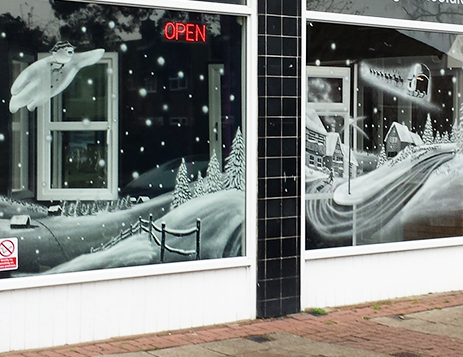 A range of shop front glass design and style options! Any facade and entryway to a business needs to look good and fit in with the rest of your premises. 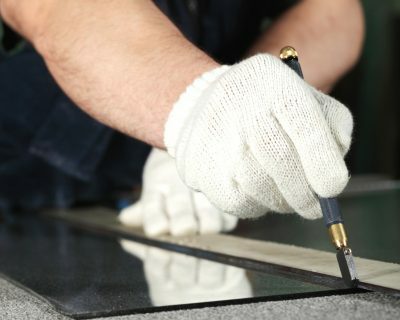 With an extensive product range and a knowledgeable installation team, any shop window glass replacement can be quickly surveyed and installed. 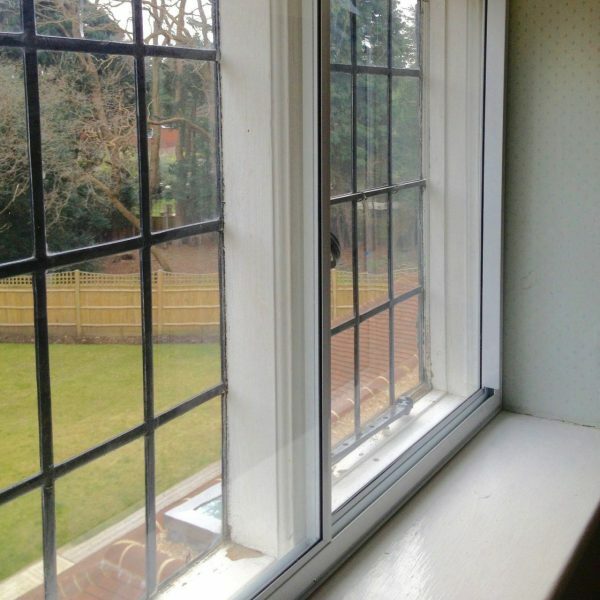 We offer glass patterned or textured to suit every customer’s needs. We offer tinted glass for south facing display windows too. If you’re looking for a shop front window replacement or repair, then we can offer advice and guidance to the specific requirements of your shop glass. 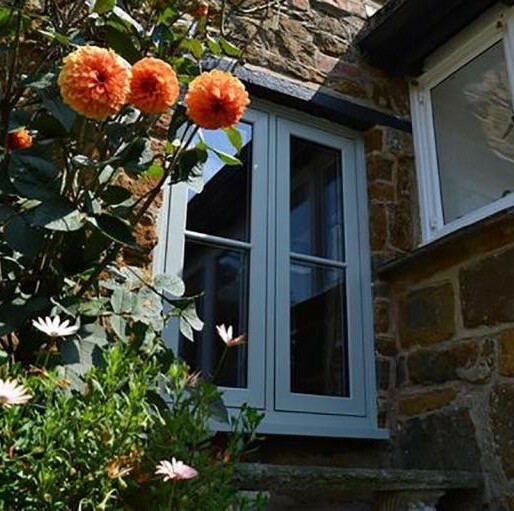 Starting out with a discussion, we’ll be able to listen to your requirements and outlay some options for you to choose from, along with a free quote. Get in touch for your free shop front glass quote! We’d love to hear about your needs and give you a free quote for the job!